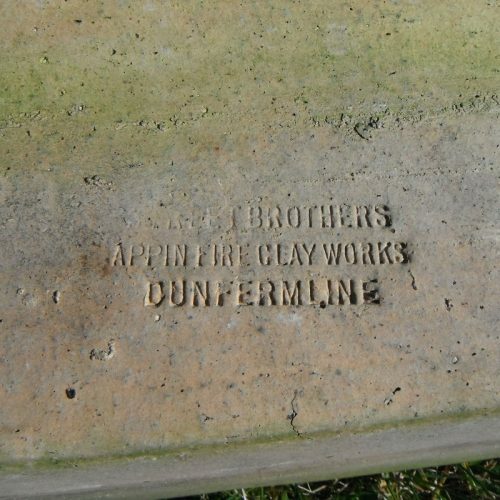 Found in the Aberdeenshire area by Ian Suddaby. 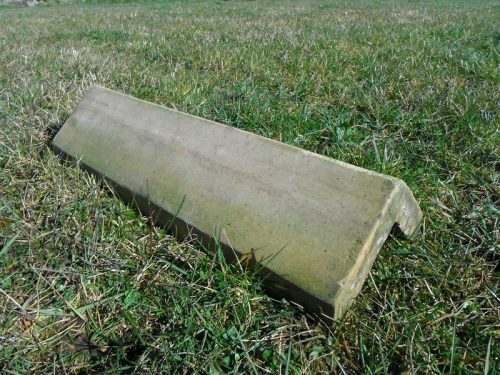 This is a roof ridge. 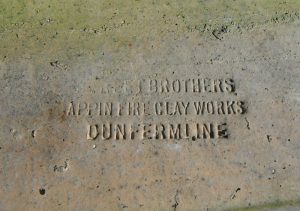 Appin Fire Clay Works, Townhill, Dunfermline. 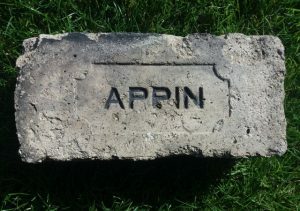 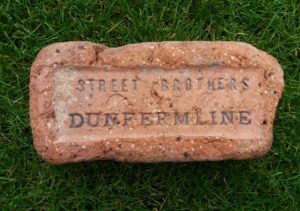 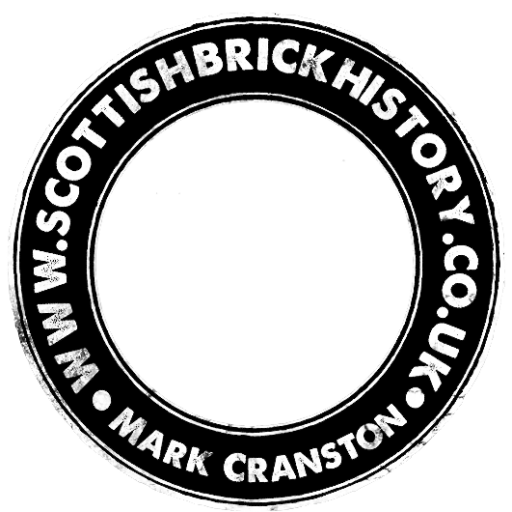 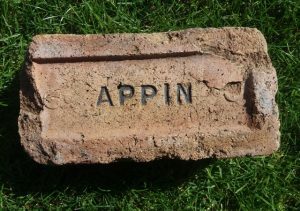 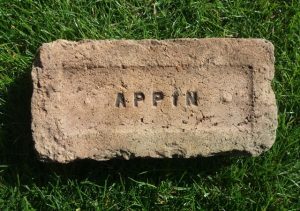 Found in Fife area – RC Appin Brickworks, Townhill, Dunfermline. . . . .